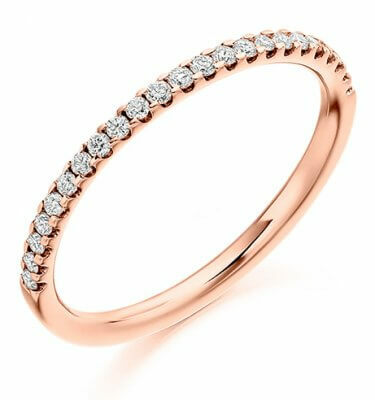 Personal Jeweller means just that; take away the shop and think your own personal shopper. We believe in individuality which is why we choose to work with you where you're most relaxed, providing you the opportunity for the most comfortable shopping experience that you're not able to get on the high street, letting the real you shine through. 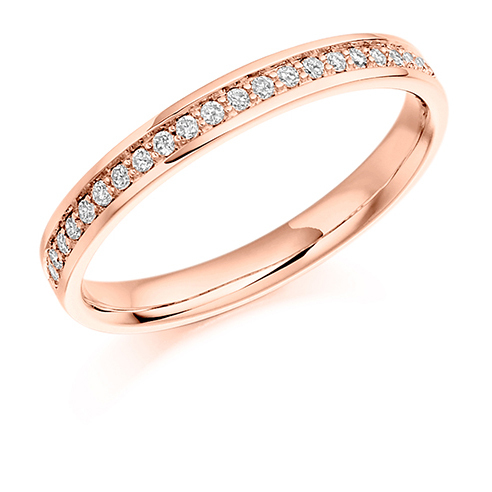 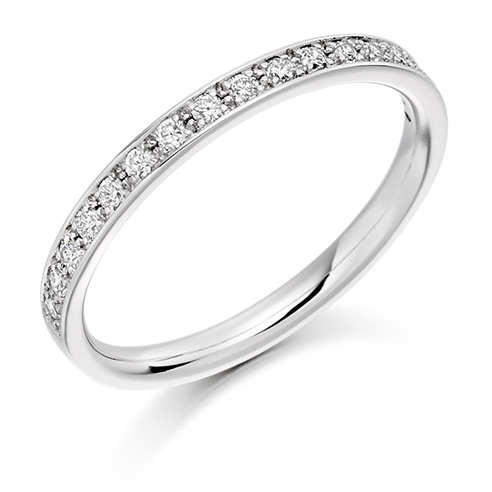 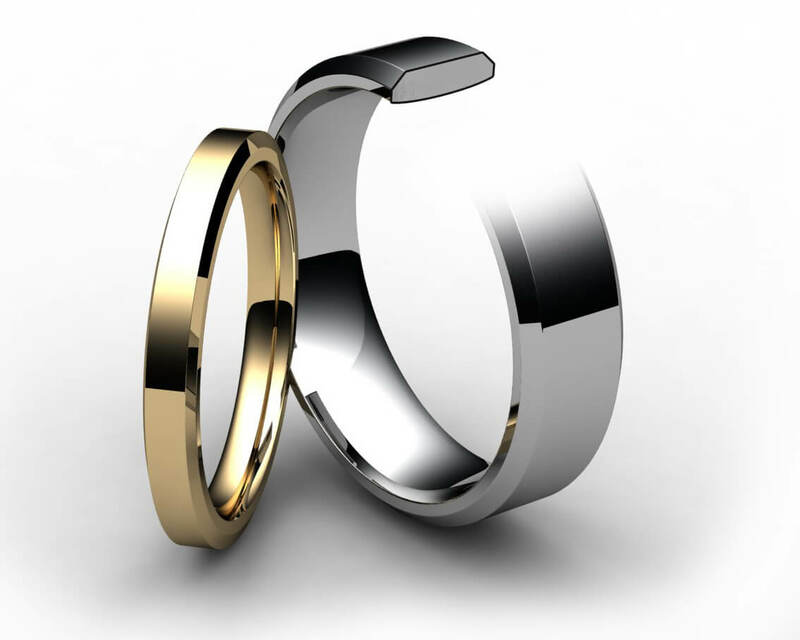 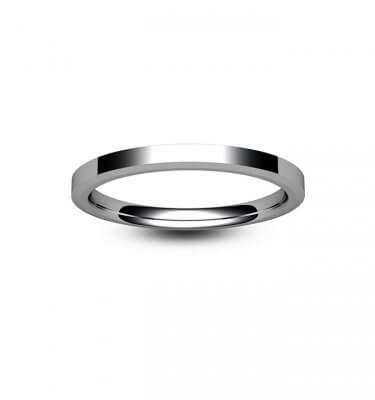 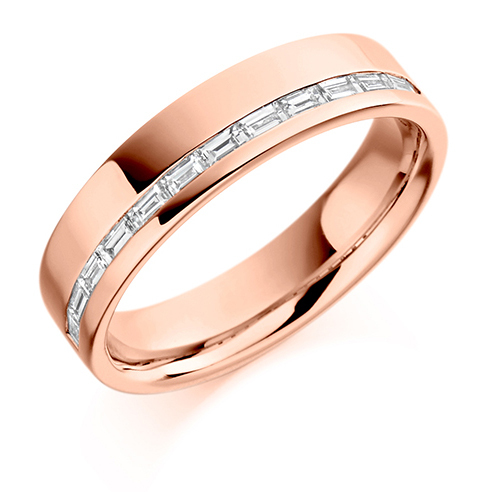 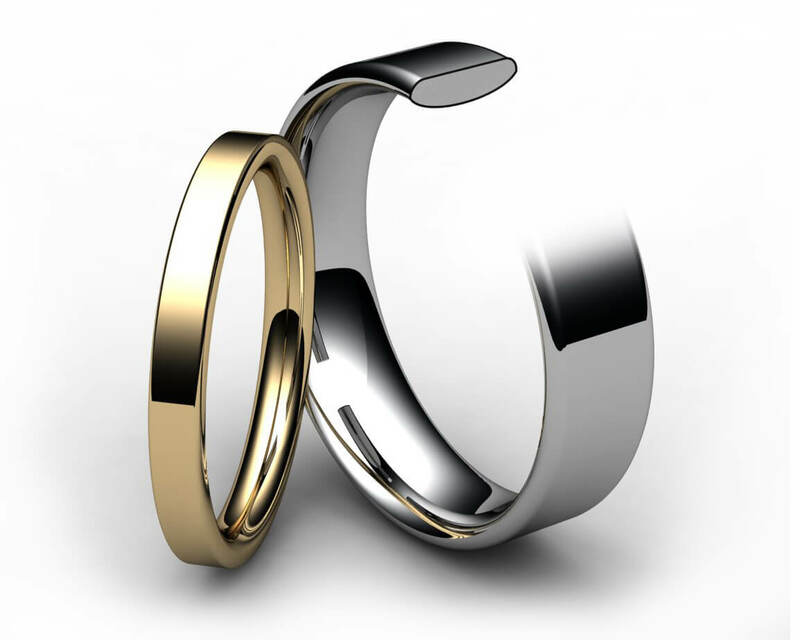 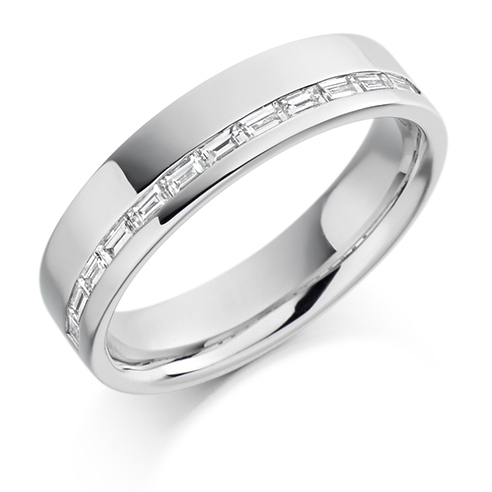 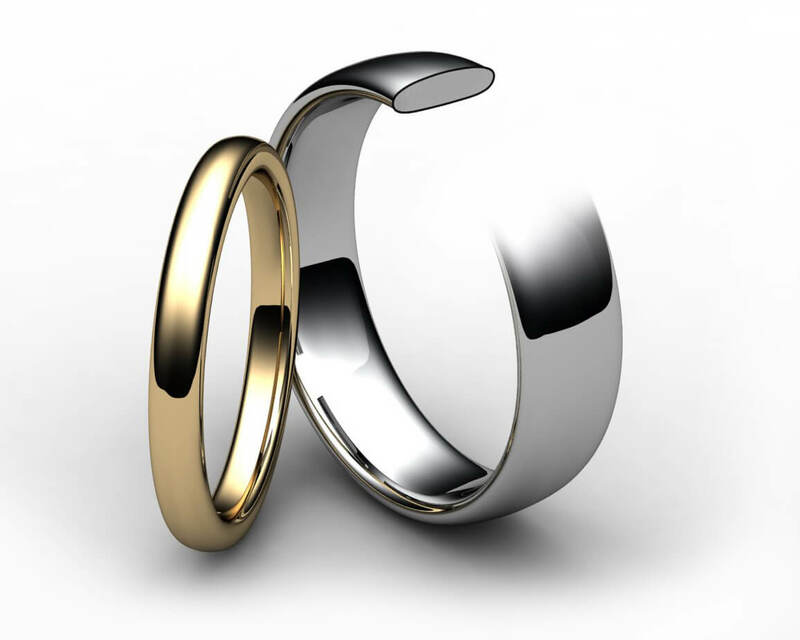 jewellery are made in the UK so you can be assured of high quality designs and finishes. 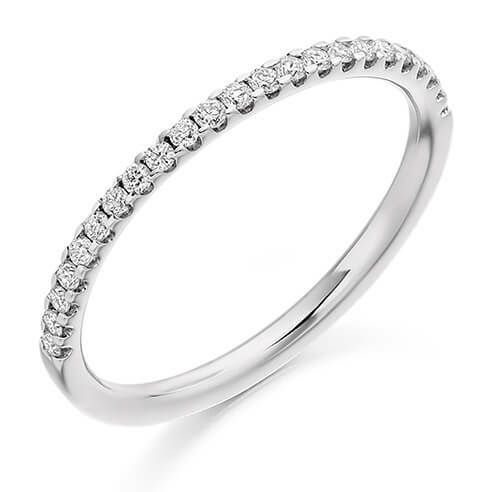 Arrange a personal consultation in your own home for the most relaxed jewellery shopping experience possible and benefit from our knowledge and expertise, along with both a memorable experience and outstanding value.